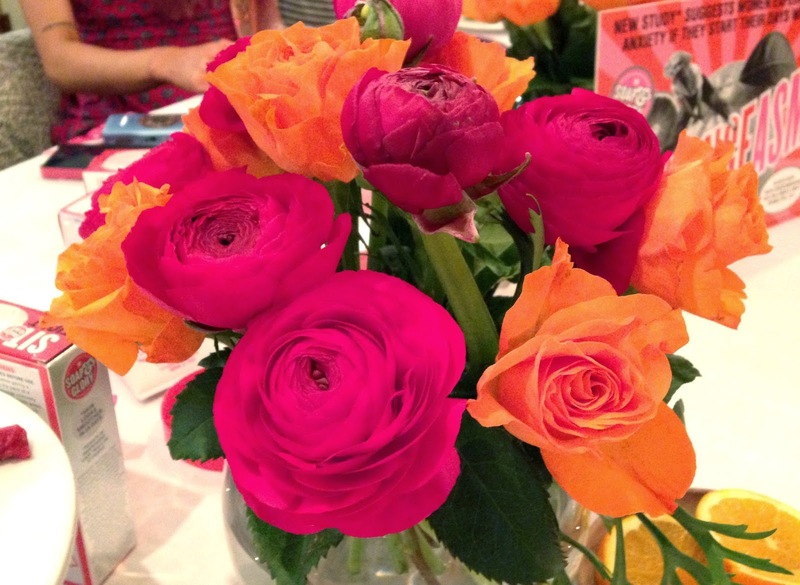 On Thursday I was very kindly invited to a Soap & Glory event in Manchester. It was such an exciting event and summed up S&G down to a T. The event was held at a cute and quirky little cafe at Manchester Cathedral called Proper Tea and we were treat to lots of lovely cakes and sweet treats as well as pink lemonade and Prosecco. 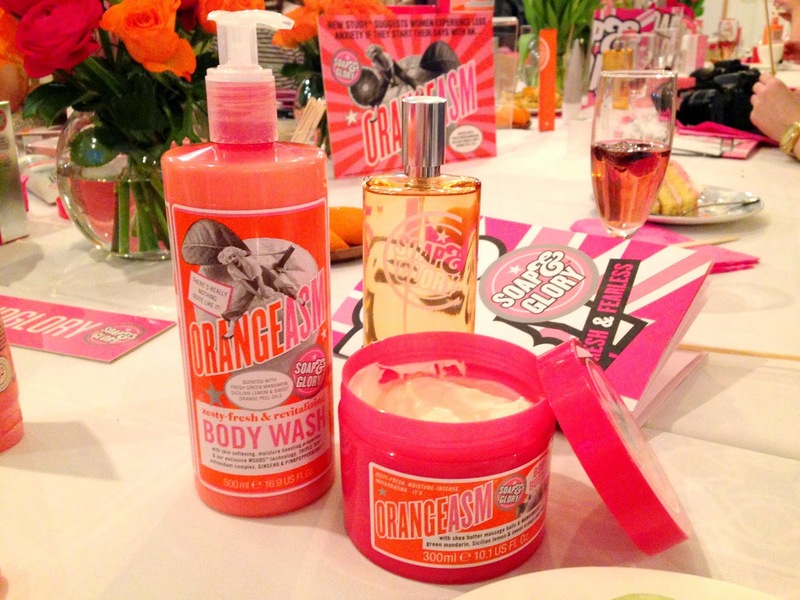 The event was all about the launch of of Soap & Glory's new range of body products under the cheeky name of Orangeasm. The range consists of a Body Wash, Super Tonic Fragrance and a Body Butter which all smell incredible. The scent reminds me a lot of the Jo Malone Orange Blossom, it's really citrus-y and fresh with hints of lemon, and whisks you away to some little Spanish village that grows it's own fruit. I was very lucky to receive the Body Wash and Super Tonic Fragrance in my goodie bag, along side some golden oldies from the S&G range. After speaking with some of S&G's staff I've also learnt how much time and effort goes into making these gorgeous scents. It takes a lot of experimenting with 'flavours' to come up with the finished product. The ranges are developed by people who really know their skincare, along with dermatologists to makes sure the products actually work. I've certainly been convinced to try out some of their facial skin care next time I'm in Boots. I can't wait to really give these new products a go, expect some reviews. And keep your eyes peeled for the new range Orangasm to hit the shops in the next few months - yum. 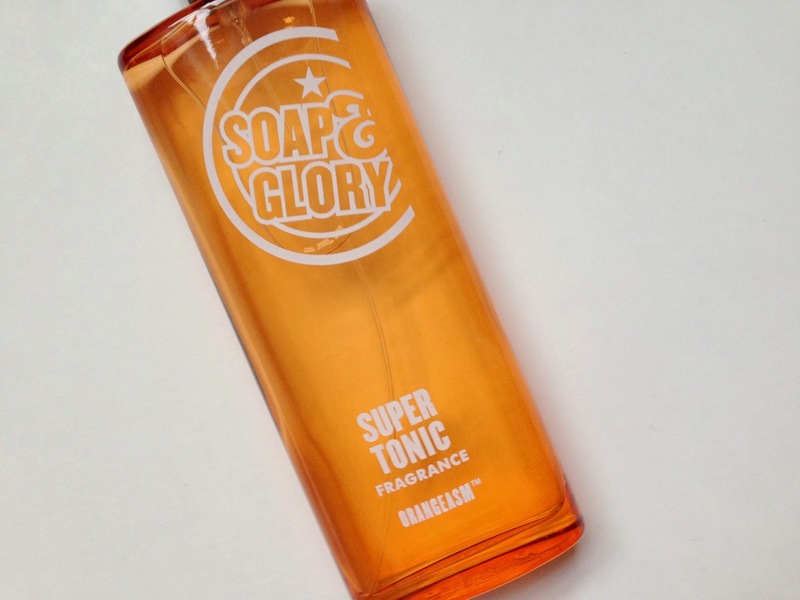 What's your favouirte Soap & Glory product? Looks like it was a great event, the new range sounds gorgeous! That cake!! Wowsa! I can't wait to try the new products! 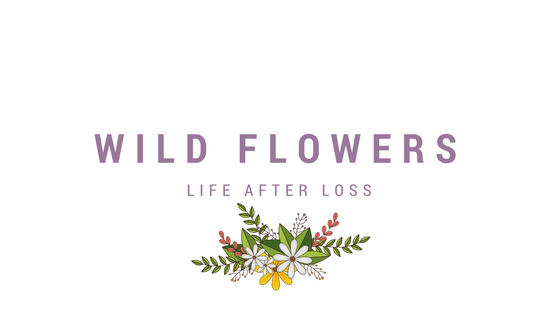 This scent sounds amazing, can't wait to try the new products!! Wow, everything looks so amazing! Looks like you had a fab time! ooooh i'm excited to try these! These products look and sound like they are absolutely fantastic. 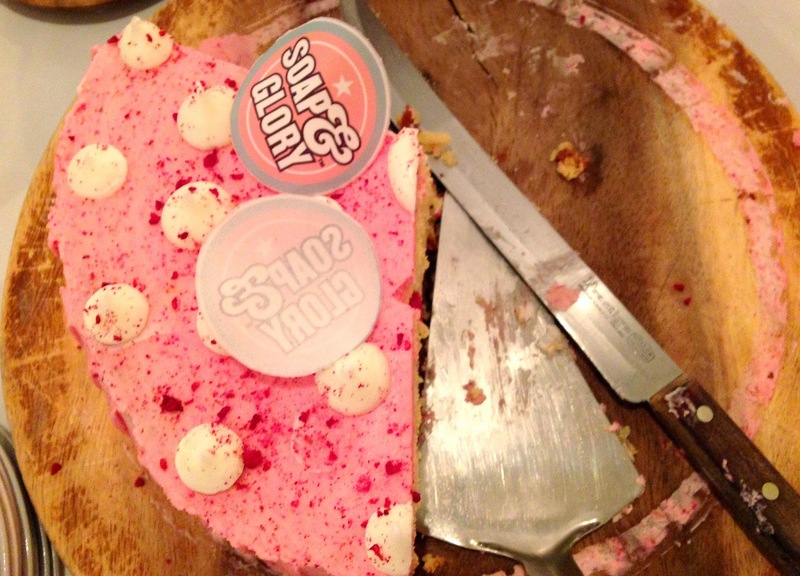 I love soap and glory, I will keep an eye out for these in the upcoming months. That looks so refreshing! As with most S&G products I imagine I will want to eat it! Katrina | ChatterFox-Chit Chat about this and that.